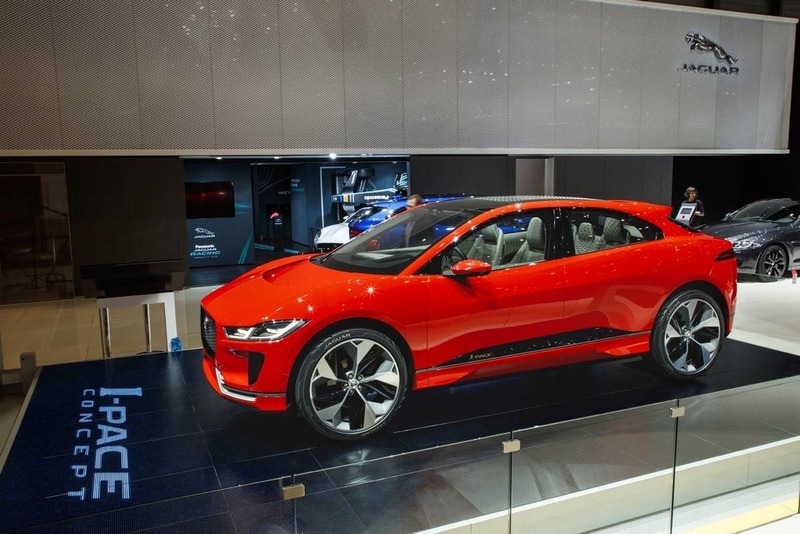 Jaguar Land Rover have revealed in its first ever Tech Fest event that it will be following the electric route from 2020 onwards across its new model range. 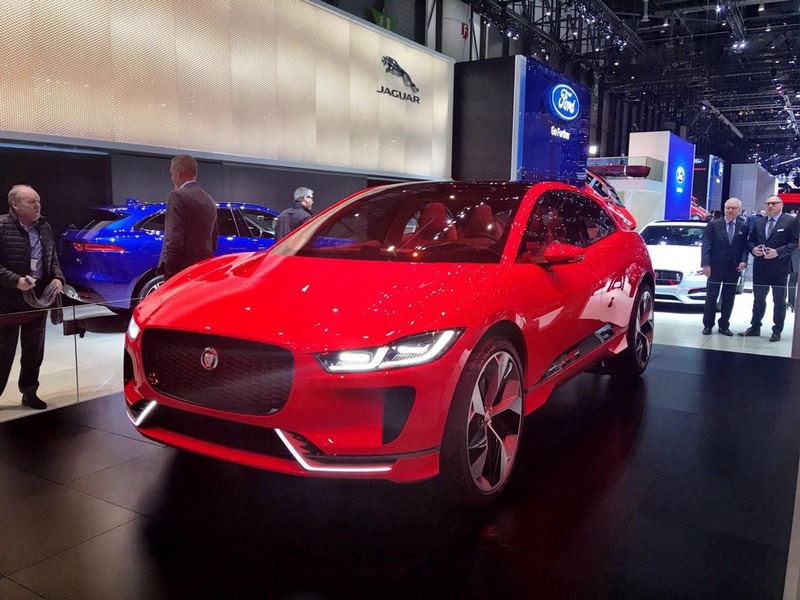 According to the fabled British marque’s CEO, Dr. Ralf Speth, every new JLR model line will receive electric treatment from the end of this decade that enables buyers with increased options to choose from. 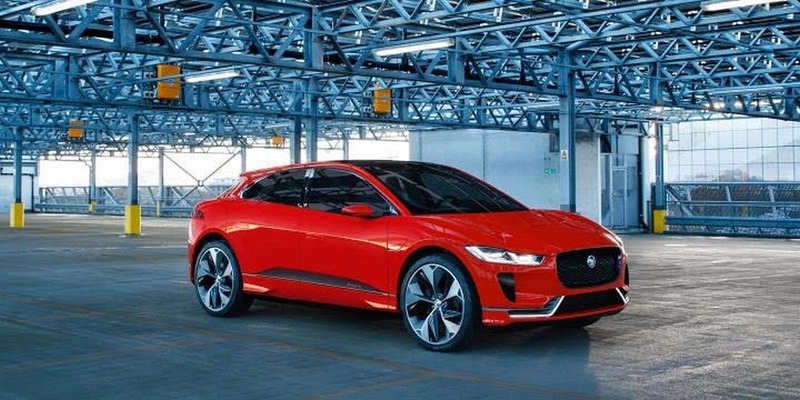 JLR will introduce a portfolio of electric vehicles across its model range as it embarks on a new mission to conceive electric, mild hybrid and plug-in hybrid vehicles. 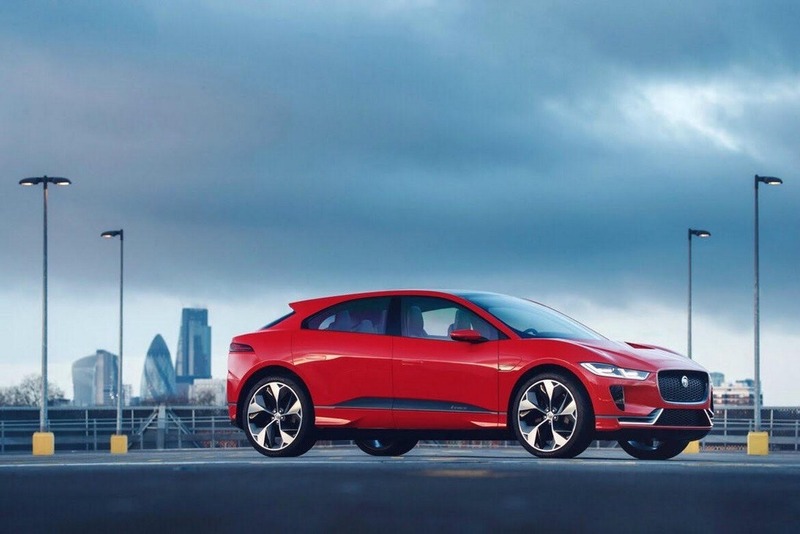 As part of that, Jaguar will be launching the I-Pace all-electric performance SUV sometime next year. 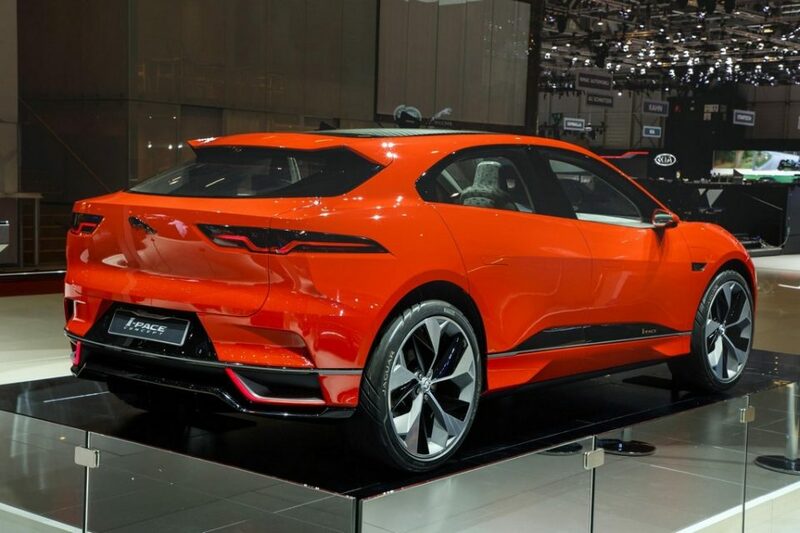 It will have a four-door body style with ample space on the inside as Jaguar takes advantage of the drivetrain packaging. The motors powering all four wheels make the entire system capable of generating performance close to F-Type R sports car claimed Jaguar. 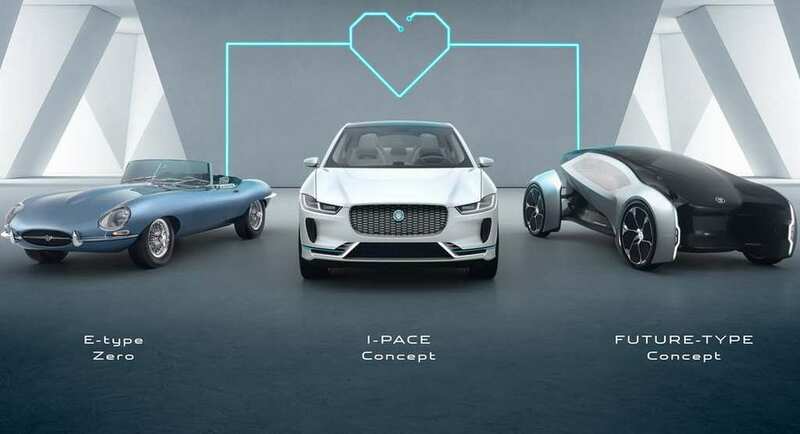 In the concept, the I-Pace was fitted with completely in-house built battery architecture known as ‘electric skateboard’. It integrates batteries into the structure for optimum 50:50 weight distribution. One of the synchronous permanent magnet electric motor is integrated into front axle and other to the rear. Both are connected through a single-speed epicyclic transmission and they extract power from a 90 kWh lithium-ion battery pack. At the Tech Fest, Jaguar revealed the E-Type Zero, a classic 1.5 Roadster of 1968 Series retrofitted with electric powertrain its classic division. 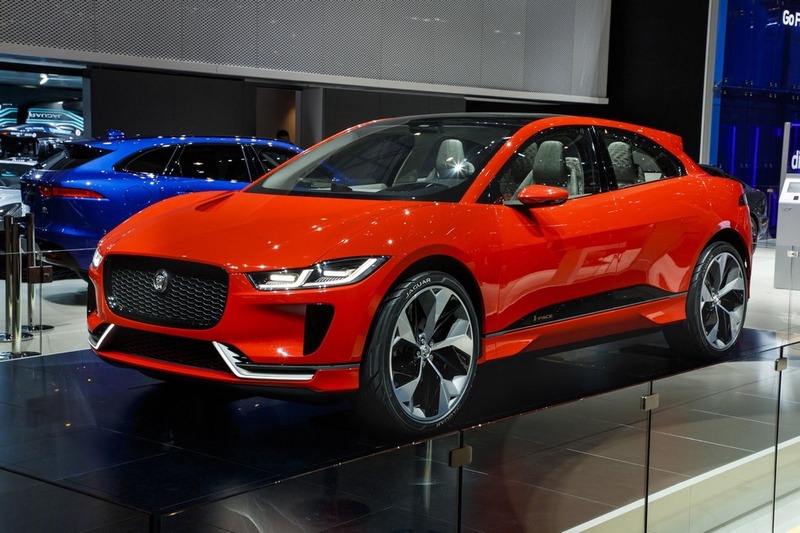 JLR’s vision of the futuristic autonomous virtual concept also broke cover at the event and it was christened the Future-Type fast forwarding over two decades. The concept had the brand’s Intelligent steering wheel called Sayer, named after the E-Type’s designer, Malcolm Sayer.